Rumors of dirty cops, midnight meetings on Friday the thirteenth, and a forested militia masquerading as a religious cult—these and other peculiar elements complicate the senseless murder of Deputy Sheriff Baxter Dunn, son-in-law of Christine Sterling’s best friend and mentor Zora Jane Callahan. 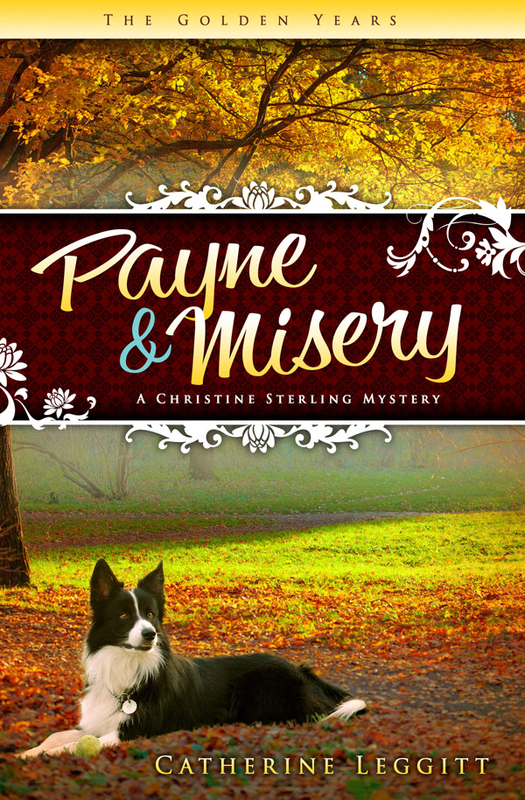 The subject may be frightful, but amateur sleuth Christine Sterling tackles it with her characteristic blend of snoopiness and tenacity, especially after Molly, her beloved border collie, is dog napped in retaliation for Christine’s intrusion into matters that are none of her business. Suspicions develop concerning which of the lawmen can be trusted, if any. Truth is challenged on every side. When a second murder jolts the tranquil community, Christine gets tagged as the prime suspect. Who will rescue Molly if Christine ends up behind bars? 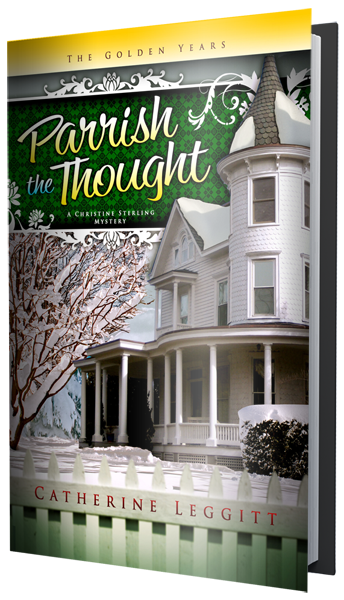 Christine Sterling never set out to become a sleuth. 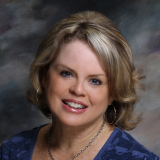 At fifty-five, she's a member of the Baby Boomer generation-- with perpetual energy and youthful vitality, at least in her own mind. What most certainly can be said of Christine, involves her penchant for snooping. With time on her newly-retired hands, snooping becomes her primary diversion. Christine's beloved border collie, Molly, is the perfect sleuthing partner, possessing a nose for sniffing out clues, so to speak.